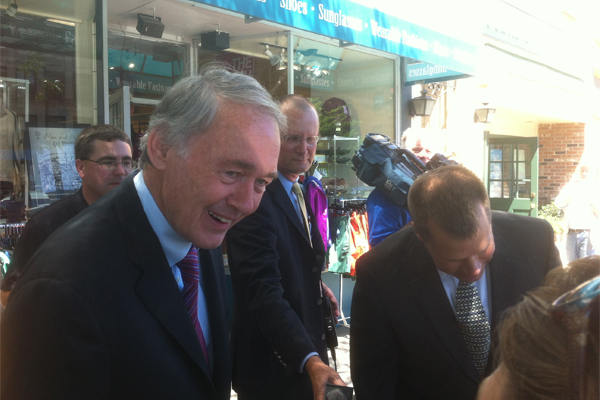 In Boston, Massachusetts a gun control bill has been unveiled by U.S. Sen. Edward Markey. 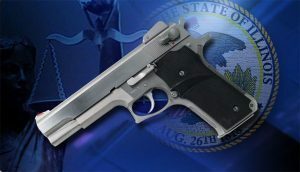 Senator Markey says it will help reduce firearm violence by requiring all new guns be “personalized” so they can only be fired by their owners or other authorized users. 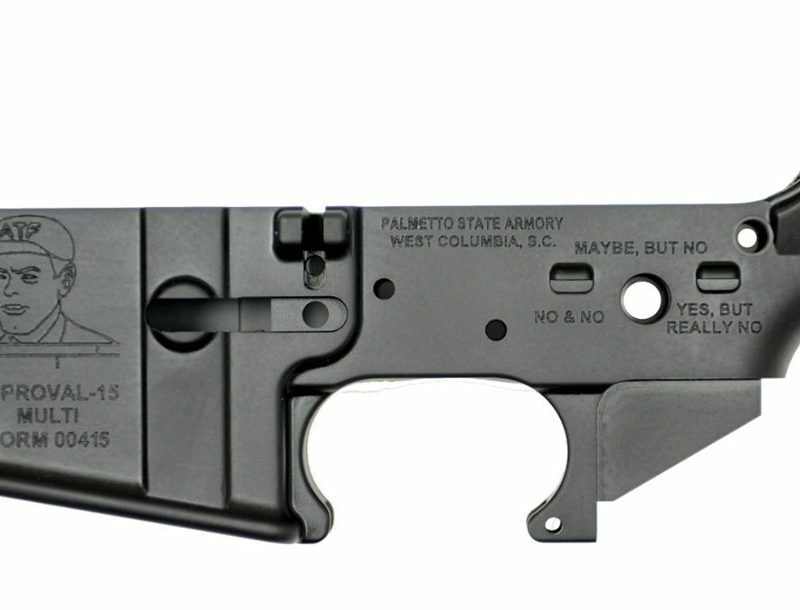 Markey said technology already exists to make guns inoperable for unauthorized users, furthermore the bill will make it harder for stolen guns to be used in crimes and will reduce accidental firearm deaths by making it impossible for children to fire guns they find. Markey, who detailed the bill, also called on President Obama to include $10 million in his budget proposal for gun violence research.